Nichole Grube received her MSW from UW-Milwaukee and earned her BSW from UW-Whitewater. 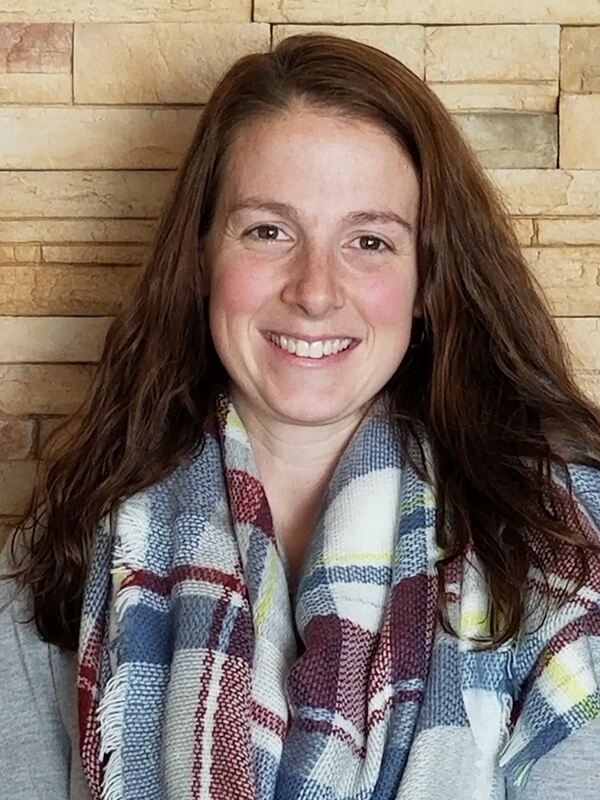 Nichole worked in the Oak Creek-Franklin Joint School District for 9 years prior to her current position, since August 2012, as a social worker in the School District of Elmbrook. Nichole has primarily served at the elementary level but is currently serving a middle and high school and has a strong passion for social emotional learning and is QPR (Question Persuade, Refer) and a Youth Mental Health First Aid Trainer. I started my career as an English teacher for 5 years before going back to school at UW-Madison to receive my MSW. Upon graduation, I took a position as a Student Services Specialist in a high school in Janesville for one year. For the past four years I have been a social worker at a middle school in Madison. I have lived in Madison for 17 years, and have been an active member in the LGBT community as an activist and educator. I currently advise my school's GSA and was a mentor for Proud Theater, a theatre troupe for LGBT youth and allies. I have also been an involved fundraiser for the AIDS Resource Center of Wisconsin. I like getting in on the ground level to share new ideas as well as learn and grow from others. I am specifically interested in policy work. I graduated from UW-Madison Masters program in 2010. Since that time, I worked two years in home hospice, three years in the Emergency Department at UW-Hospital, and started my first year in schools last year. While working in the Emergency Department, I went to school part-time to complete my School Social Work requirements. I am starting my second year as the secondary School Social Worker in DeForest. I recently moved to Cottage Grove from the west side of Madison. I have an energetic, totally crazy Rhodesian Ridgeback named Tucker. He is my partner in crime and we can be found hiking at Devils Lake, enjoying a canoe ride,, and reading a good book. I consider myself a life-long-learner. Jackie Jackson earned an MSW from UW-Madison in 1978. She retired at the end of January 2016 after 33 years as a school social worker with the School District of Beloit. 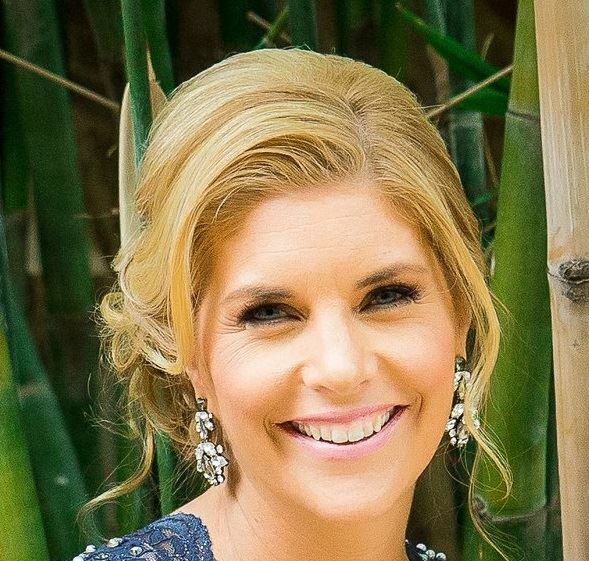 She has been on the board for numerous years serving as publicity/promotions chair, president, conference planning committee member and spring conference chair. Currently she is adjunct faculty at Blackhawk Technical College, but has taught at the post secondary level for 25+ years. Leticia Kubisiak earned a Master of Social Work degree from UW Milwaukee in December of 2002. She has since been employed with the Kenosha Unified School District as a school social worker. Prior work experience includes phone counselor, case management work, and ongoing unit case management services Leticia has served on the board since 2011 and currently holds the Nominations Chair and is the Practitioner Representative with the Midwest School Social Work Council board. 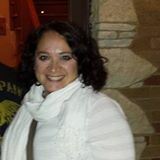 Leticia also previously served as the Social Work Department Chair and Co-Chair for the Kenosha Unified School District Student Support Department. Leticia resides in Kenosha and is married with three children. In her free time she enjoys bicycle riding, camping, and reading. 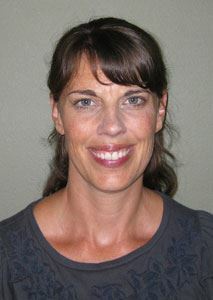 Susan Baumann-Duren earned her MSW from UW-Milwaukee in 1994. She has been employed by the Sauk Prairie School District for the past 23 years. She has been supporting students in the district as a school social worker, ATOD Coordinator, and Homeless Coordinator. Previously to her work with the Sauk Prairie District, she was a social worker in Jefferson and Dane County. Susan has been on the WSSWA board for many years. She is a representative to the WAPSO board for WSSWA. She is also on the State Superintendent's AODA Advisory Council. Nicole Berry is currently a School Social Worker with Milwaukee Public Schools (MPS). Her career with MPS began in 2007, where she worked at three schools simultaneously. Ms. Berry holds both bachelor’s and master’s degrees in social welfare from the University of Wisconsin-Milwaukee. She has extensive experience working with children and families who live with social and emotional challenges such as mental health, trauma, homelessness, alcohol and other drug abuse (AODA), and parent incarceration. Ms. Berry is passionate about providing support and facilitating change to children and families, while continuing to advocate for social justice for them through conversations with school leaders and staff. Murrene Payton earned a MSW degree from UW-Milwaukee in May 1994. 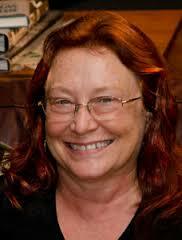 She practiced school social work in Wisconsin since 1997. Murrene has been an active member of the WSSWA board for many years. She served as president, past president, membership chair, WAPSO representative, and Midwest Council representative. She also served on the conference planning committee and network chair for many years. She is currently the legislative chair. Naomi Adams received her MSW from The University of St. Thomas in St. Paul, Minnesota in 2011. Her career includes supporting schools, students and families as a School Social Worker, Special Education Diagnostician, Parent Educator, Family Involvement Liaison, and Mental Health Coordinator since 2001. 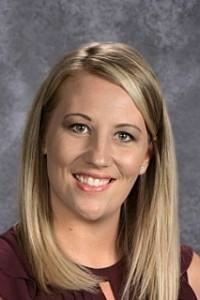 She currently serves as SSW for the Marinette School District while living with her family in the Green Bay area. She loves the many hats SSW’s wear an is a strong advocate for her students and her own 3 children. Naomi loves to spend time with her kids, go for daily walks, enjoys musicals, and in her rare quiet time she loves to read. Brianne Nillissen Mah obtained her MSW from UW- Madison in 2009 and completed her Post-Graduate School Social Work certification at UW-Milwaukee in 2010. She currently is a School Social Worker in the Kenosha Unified School district in a role split between the district teen parenting program and one of the high school positions. Prior experience in the field includes family preservation work with families involved in child welfare and working with teen parents in foster living in group home settings. Outside her professional life, she enjoys running, gardening/working for a community farm, spending time with family, and attending concerts and local community events. I graduated from UW-Madison with my MSW in 2008. I started my school social work career in Milwaukee Public Schools where I worked for 5 years. My family moved to Iowa City, where I was a school social worker for Grant Wood Area Education agency doing special education evaluations for 4 years. I am in my second year as a school social worker in the Madison Metropolitan School District. I have experience working in urban, rural, and suburban schools in my career, but I have a passion for working in urban settings. I speak Spanish and have experience working at bilingual and dual language immersion schools. I have a passion for moving equity work forward and being more involved in legislature to make changes at a macro level that will benefit students and their families and practices in education. My name is Leah Kutschke, I am a school social worker at a 4K-5th grade elementary school in the Monona Grove School District in Dane County. I attended UW Madison for both my undergraduate and graduate studies in social work, and have been happily residing in Madison since graduating. My professional passions include restorative justice; trauma informed schools and practices; emotional regulation skills; and youth mental health. I am a certified trainer for the Youth Mental Health First Aid program. Personally, my passions include hiking; biking; gardening; and spending time with my dog. I enjoy being outside in just about any way I can. I look forward to serving as a board member to support Wisconsin school social workers! I have a bachelor’s degree in Psychology from UW-Madison (Go Badgers!) and a Master’s degree in School Social Work from UW-Milwaukee. I have been practicing social work for about 15 years and have been a school social worker with the School District of Waukesha for about 8 years. I enjoy spending my free time with my two children, gardening, reading and cycling. I feel that it is important to be part of making positive change on a broad scale. Carrie graduated UW-Madison in 1997 with a BA in Behavioral Science and Law and Political Science. She then got her MSW from the University of Illinois at Chicago with a concentration in schools. She has experience working with runaway youth, youth in juvenile detention, and victims of domestic violence. She was hired by the Berlin Area School District in 2014 to help administrate the School Climate Transformation Grant as the Family and Community Partnership Coordinator. She is responsible for strengthening family and community partnerships throughout the district of over 1600 students with a special focus on mental health integration. 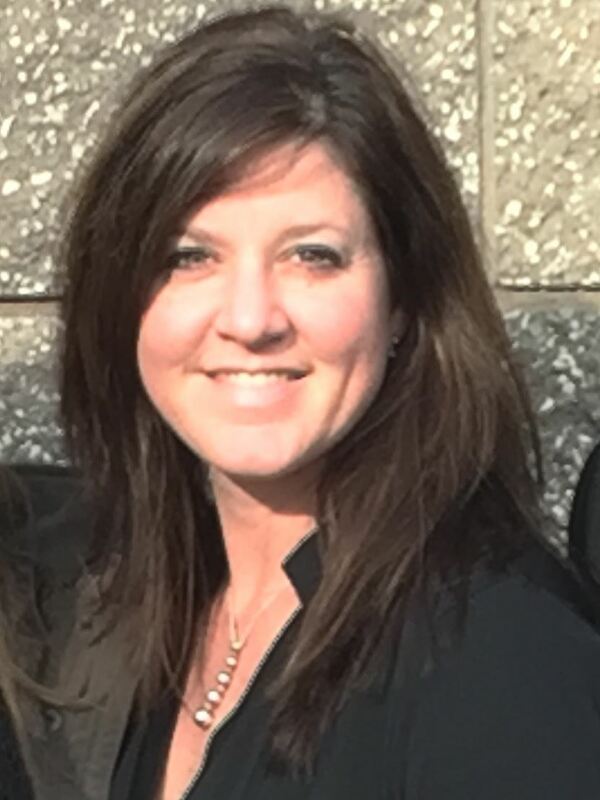 She is a Tier III external coach and facilitator and is responsible for district-wide professional development in PBIS, Non-Violent Crisis Intervention, Youth Mental Health First Aid, and Trauma Informed Schools. In 2017 she took on the additional role of School Social Worker in the district. In her free time, Carrie enjoys playing tennis and golf and spending quality time with her three children Anna (12), Thomas (9), and Charlie (6) and her husband of 17 years Tom. Shelby Wuebker received a Bachelor's degree in Psychology from Iowa State University in Ames, Iowa in May 2012. She then moved onto attending graduate school at the University of Iowa, which is where she received her Master's degree in Social Work in May 2015. Shelby was given the opportunity to immerse herself in school social work during her final year of graduate school as her practicum placement at Heartland Area Education Agency (AEA) in Johnston, Iowa. Following graduation, Shelby accepted a job offer as a School Social Worker for Heartland AEA, serving children from birth to 5 years old. 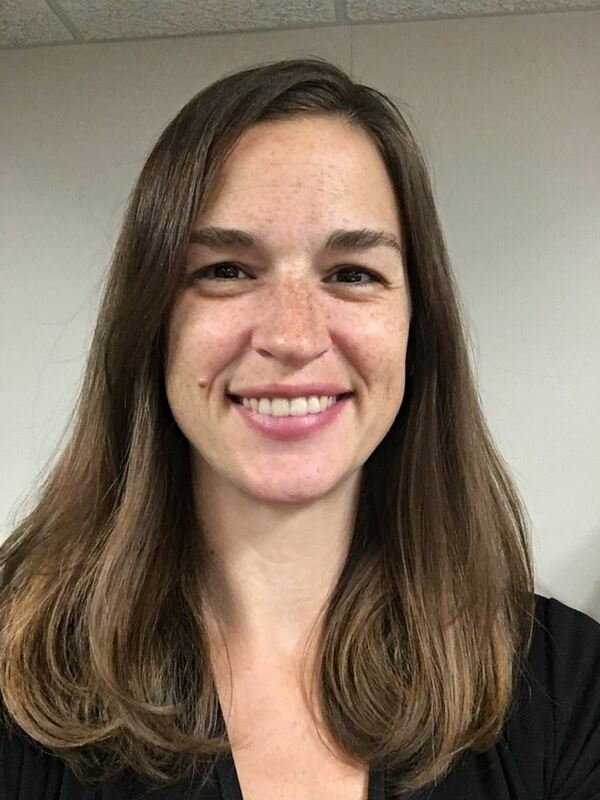 Shelby moved to Wisconsin in June 2016 and worked for the Ho-Chunk Nation Education Department for a year, prior to accepting her current position as the School Social Worker at the Gale-Ettrick-Trempealeau (GET) School District in Galesville, Wisconsin. 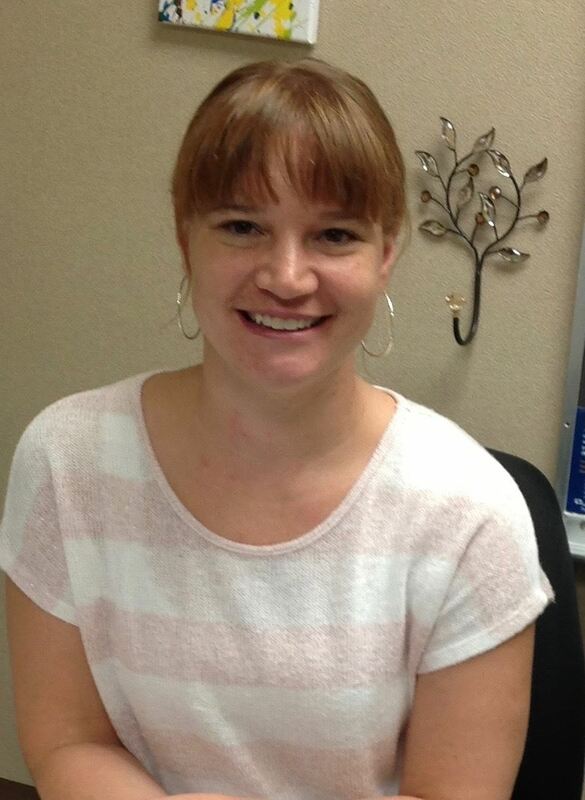 Shelby is currently the only school social worker in the GET School District and has a unique position, in which the school district has partnered with Trempealeau County Human Services. Through Trempealeau County, Shelby provides both Comprehensive Community Services (CCS) and Children's Long Term Support (CLTS) Services to children and families that live in the GET School District. 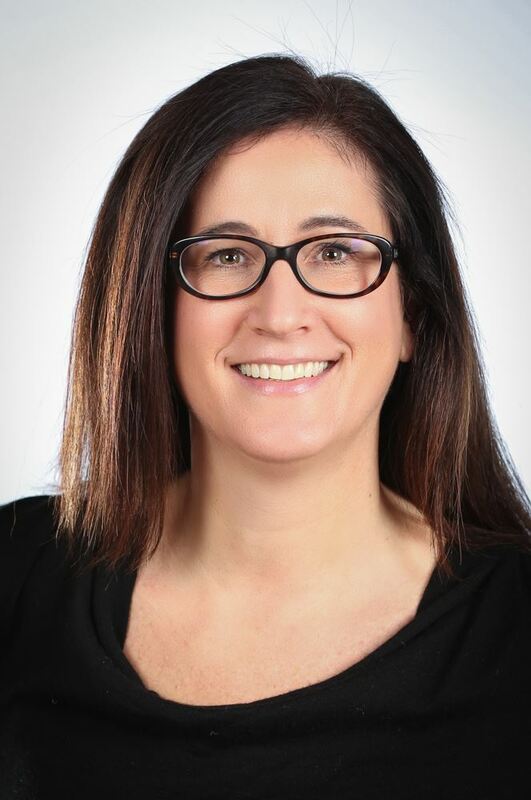 Julie Incitti received her MSW from the University of Wisconsin – Madison and previously supported students and families across the Stoughton Area School District as a school social worker. Prior to earning her graduate degree, Julie served as a director of youth and teen programming through non-profit organizations, including work in outdoor education. Julie was a WSSWA board member from 2011 - 2017 and had been president, conference planning co-chair, and legislative committee chair. Tim Schwaller is one of UW Milwaukee's field liaisons, overseeing the areas of school social work, undergraduate mental health, and placements that serve individuals and families in poverty.Tim has worked for more than 25 years as a social worker. Other work experience includes working in residential treatment facilities with emotionally disturbed children and adolescents, in group homes and foster homes, and as a therapist. 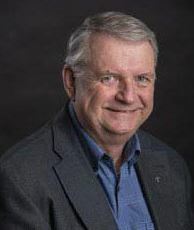 Tim has served on the WSSWA board for years, including as president and long time conference chair. Katie Larsen-Klodd earned her MSSW at the UW-Madison in 1996. She has worked as a school social worker with the Madison Metropolitan School District since 2002 and is a field faculty advisor at the UW-Madison. She has also worked as a school social worker in Oshkosh and Wauwatosa School Districts. She has been a liaison for the WSSWA board since 2011. Jenny Braunginn received her MSW from UW Madison and served as a school social worker in Verona for many years. She is very active in social justice education and organizing efforts. Margaret Kubek is proud to have worked as a school social worker in Chicago, East Harlem and, most recently, Green Bay Public Schools. 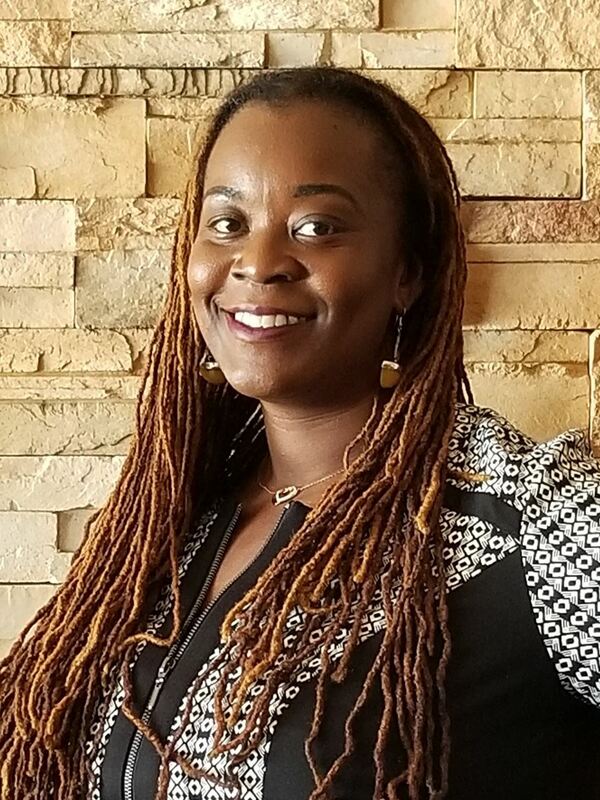 She has also held positions in other social work realms, including as a development associate, housing program coordinator, and in family court in NYC. 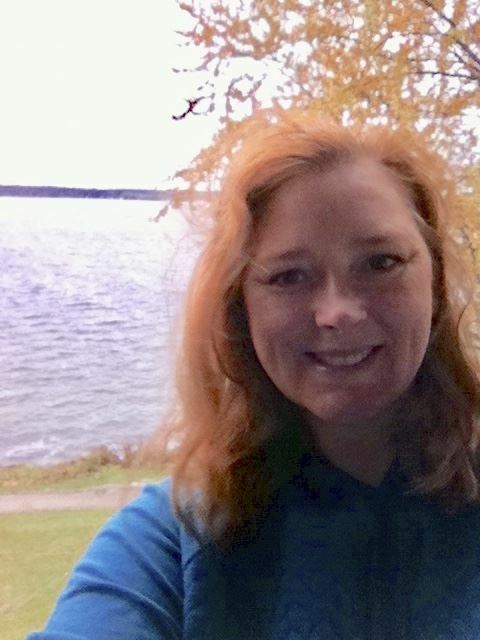 Currently, she is the MSW Field Coordinator and Lecturer at UW-Green Bay. Margaret received her MSW from Washington University in St. Louis. She is excited to be involved with WSSWA!